Easier flow to problem solving and improved focus. Generally speaking, although our testing of the Raise IQ mandala has generated many reports of various notable short-term benefits, the deepest benefits come with regular daily use over the long-term. In general, it takes time to raise IQ; so consistent daily use is key. Energetic Signature: This signature is sourced directly from the quantum field and is designed to do one simple thing: raise IQ. How will this IQ increasing app work, exactly? Generally speaking, although our testing of the Raise IQ mandala has generated many reports of various notable short-term benefits, the deepest benefits come with regular daily use over the long-term. In general, it takes time to raise IQ; so consistent daily use is key. 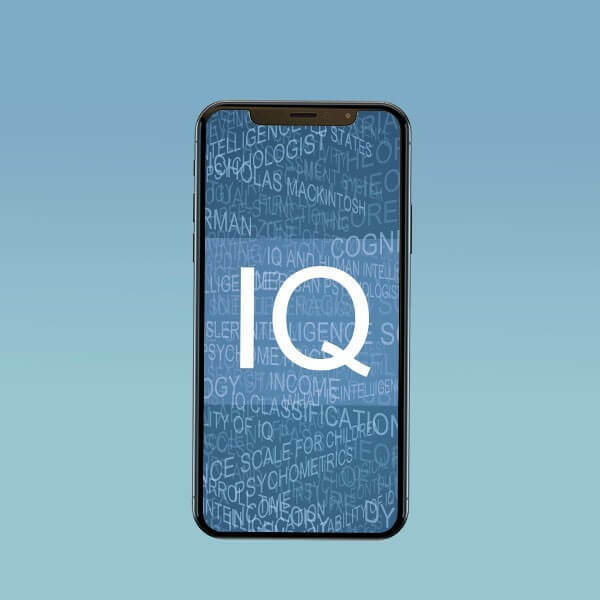 The long-term benefits of this IQ raising app will manifest by an increase in the types of intelligence that are measured by standard Western IQ tests. Use this IQ raising mandala app during the day, while you study or work on important projects, or as long as it feels good. Reduce amplification or otherwise turn off the IQ raising app if you ever begin to feel over-stimulated. For one low price, you can always experience Raise IQ on demand for a lifetime. The amplified energy of Raise IQ is powerful, so be careful not to overuse it! Just open the Raise IQ image file on your computer, laptop, smart phone or tablet. The quantum energy of Raise IQ will now be automatically and continuously broadcast through your electronic device! To use on your phone or tablet, just set it as the wallpaper! The energy of Raise IQ can be amplified to a limited degree on your smart phone and tablet, but it can also be amplified to an almost unlimited degree on your computer or laptop at no extra cost. This allows you to dial the energy in to exactly the amplitude that is right for you. These Subtle Energy Images are energetically encoded image files that transform your electronic devices into powerful vibrational tools that broadcast the amplified energetic signature of Raise IQ. These images do not require the use of sound or audio. Instead, it operates via subtle energetic vibration and resonance. Just open the energetically encoded image file according to the instructions, which differ depending on what electronic device you use to open the file, and it will automatically broadcast the energetic signature of Raise IQ through your electronic device. And there's no need to actually “look” at the image in order for it to work. Just set it and forget it. It's that simple. Want to amplify the energy of Raise IQ? No problem! On any computer, laptop or mac, just follow the included instructions, and you can easily amplify the energy of Raise IQ as much as you like. Just this feature alone makes Raise IQ an immense value. The Printable PDF version of Raise IQ can be printed using any desktop printer, and the prints will carry the amplified energetic signature of Raise IQ. Place prints under your seat cushions, pillows and mattress. The energetic signature of Raise IQ will travel through all these objects and enter your biofield as you sit and lay on them. Place a print under your power strip, and everything electrical appliance powered by the strip will carry the wave pattern of Raise IQ.